Soundings November Issue 2017 – Eco Alianza de Loreto | Loreto, B.C.S. For any organization, surviving ten years is a significant milestone. 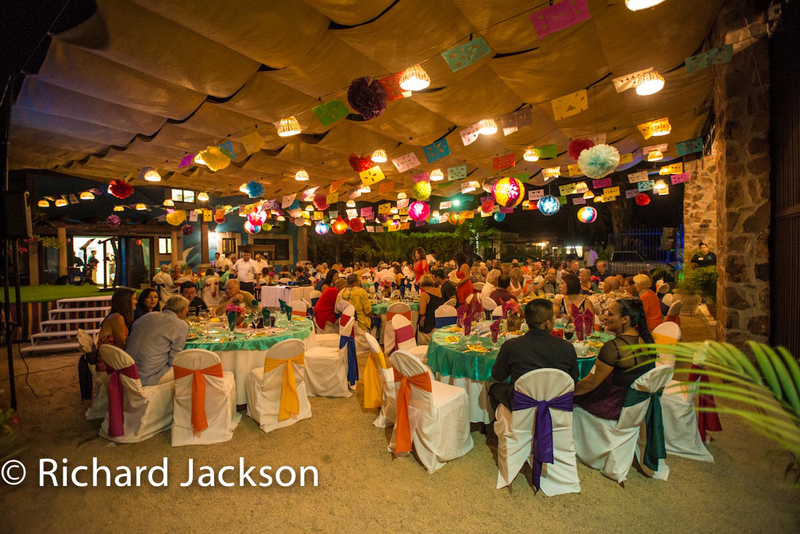 Eco-Alianza’s anniversary gala marked the occasion in style on November 11, looking back to our roots, honoring community leaders, and striving forth with successful ongoing programs and exciting new initiatives. For a photo album of the entire 10th Anniversary event, CLICK HERE. Although the results are still being tabulated, without question the fundraiser was financially the most successful event in the history of the organization, smashing through last year’s record by more than 30 percent. Beyond the finances, however, the camaraderie was beyond compare. 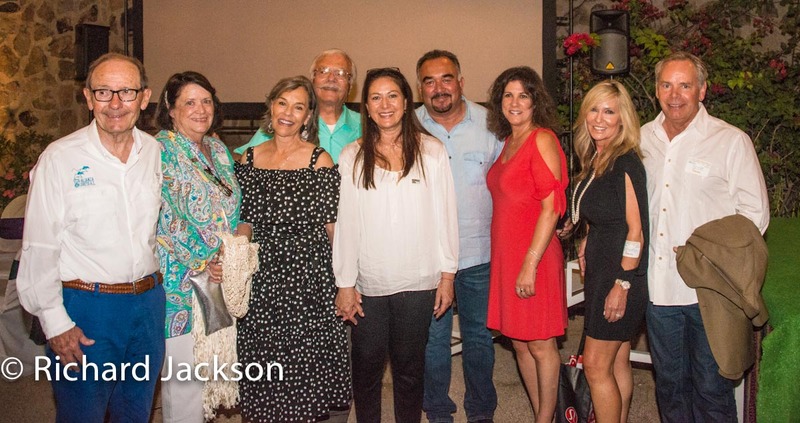 It was heartwarming to reconnect with supporters and partner organizations, as well as to meet new friends who are so supportive of our conservation programs, environmental education, and other initiatives. A very successful Silent Auction represented Loreto’s artists, designers, fine retail shops, restaurants, tour companies, spas, jewelers, and other local merchants. Shortly thereafter, the evening’s program began with a retrospective video produced by Jose (Pepe) Ruiz Cheires. Through interviews with two of the organization’s four founders (Executive President Hugo Quintero and Board of Directors Treasurer Linda Kinninger), the video explored the unique and inclusive niche the organization has played in its first decade. Remarkable wildlife video donated by Richard Jackson and Johnny Friday helped illustrate the natural wonders of Loreto that Eco-Alianza strives to protect. The video soon will be available for viewing on Eco-Alianza’s website and Loreto.com . 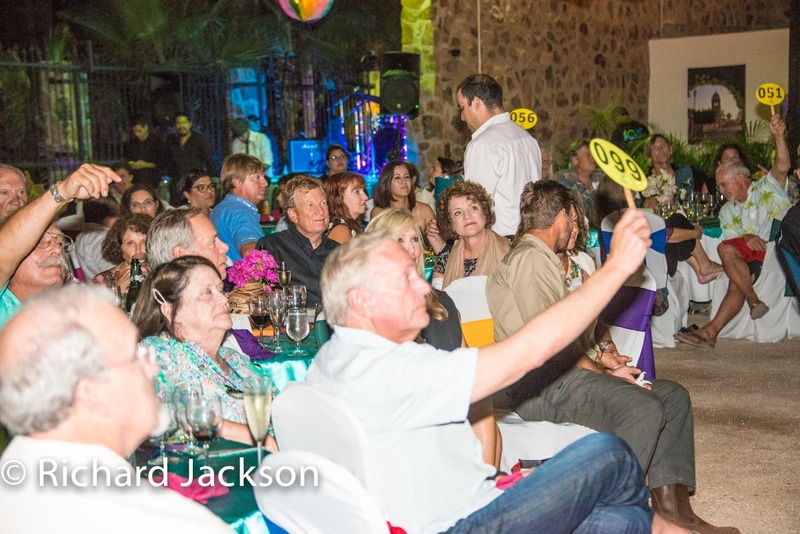 The gala’s live auction was also punctuated by recognition and an address by Loreto Mayor Arely Arce, and by special Environmental Hero Awards presented to Tim Yarbrough and Ciria Reza (Loreto Coastal Expeditions); Scott Serven (Hotel La Mision Loreto); and Hugo Quintero. The annual Environmental Stewardship Award also was presented to Hugo Quintero. Although the program was a bit lengthy (with robust bidding on 20 amazing live auction items and experiences), Julieta’s Band kept attendees dancing and rockin’ until the wee hours of the morning. This gala was nothing if not a team effort, and in that respect, perfectly representative of the cooperative spirit of Eco-Alianza’s first ten years. 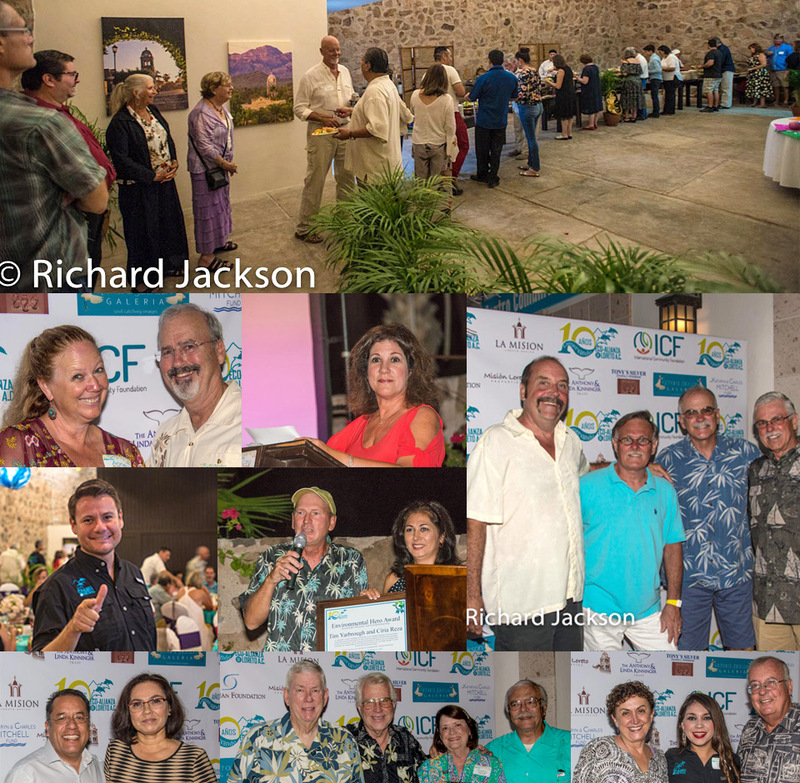 Thanks again to you and all the partners who made the first decade of Eco-Alianza possible, and to all those who made this event successful: our attendees, generous donors, our sponsors, donors of items and experiences, purchasers of items and experiences, volunteers, our Board of Directors, Advisory Board, and amazing staff, and especially to the Hotel La Mision Loreto, who made this event affordable, delicious, and beautiful. We thank you, the environment of Loreto thanks you, and we look forward to your partnership and participation in the next ten years and beyond! Adult pair guarding nearby brood. Nest soon to contain up to 7 eggs. They will be brooded by both parents for 21 days after the last is laid. Newly hatched chick riding on adult’s back. Juvenile, no more rides but still getting fed. The Least Grebe (Tachybaptus dominicus) subspecies bangsi, is restricted to Baja California Sur, and is very fond of small ponds. When they find one that seems permanent enough, they may nest as many as four times per year on it and still be rearing young when the year ends. 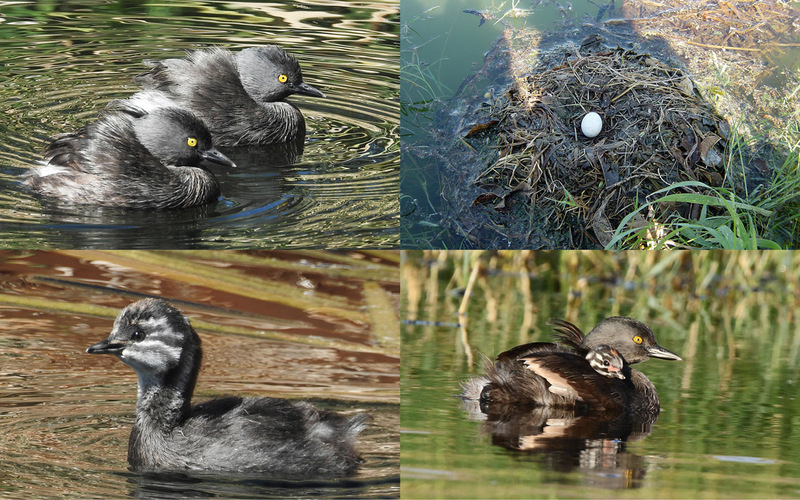 Least Grebes usually make their nest of floating vegetation (pieces of cattail leaves preferred), that may or may not be anchored to other plants or structures. The cattail leaves are thick and filled with trapped air cells so that they float very well and don’t waterlog and sink too soon. When the chicks hatch they will climb aboard one of the adults and ride around being fed by their parents for their first several days. Once swimming on their own, they continue being fed by both parents for the rest of their dependent time. They are quite vocal, and among their calls are some long, sort of nasal descending chatters, along with an assortment of squeaks. Their diet may include insects, crustaceans, fish, and amphibians, all of which are usually caught by diving. As with other grebes, Least Grebes are outstanding swimmers and divers. Their feet are not webbed, but their toes are lobed on both sides with small, stiff flaps of flesh which lock outward on the stroke and then fold back on the recovery. They fly well, but take off clumsily, pattering along the water flapping furiously before they achieve lift speed. Oh, did I mention cute? They are just waaayyy cute. $180 MXN or $10.00 USD – Purchased in Loreto. We accept debit, credit cards and cash. 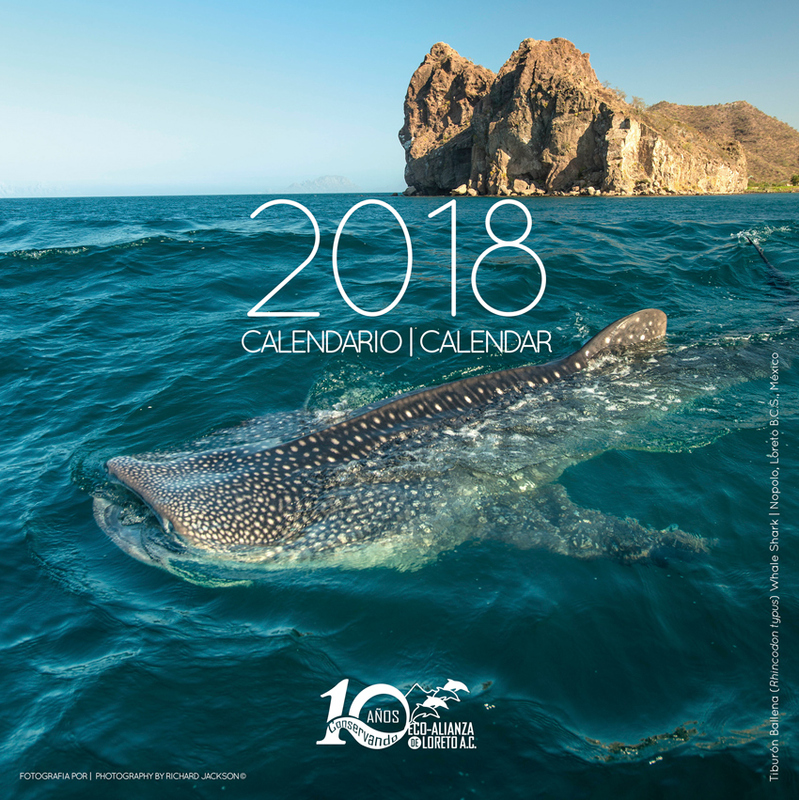 Local purchases for calendars in Loreto can also be made by debit, credit card and cash.